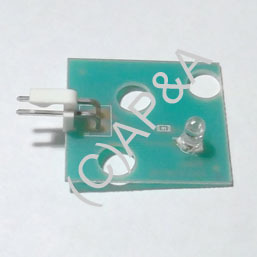 Opto emitter PC board for ball trough used in some late-model Sega and Stern Pinball games. Sold individually. 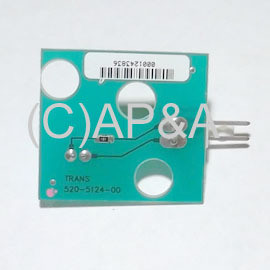 This PCB has 1 opto element. Failed opto boards are the common cause of multiple balls being served, ball-in-play ending prematurely, or continuously-kicking ball shooters in these games. Electronic items not eligible for return- all sales final.